Meet KITT's little brother! It's a 1987 Pontiac Fiero GT! Project: K.I.T.T. 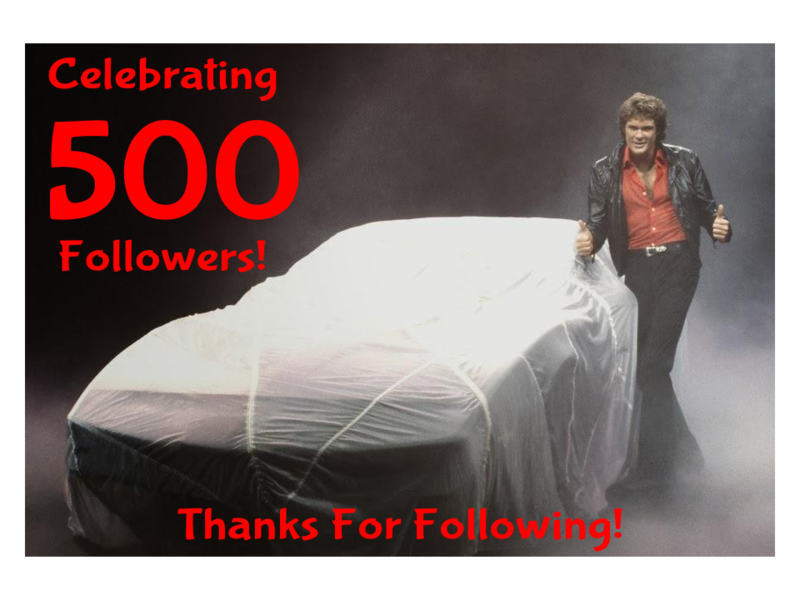 's Google+ page just hit 500 followers today! Thanks to everyone for your continued interest and support! 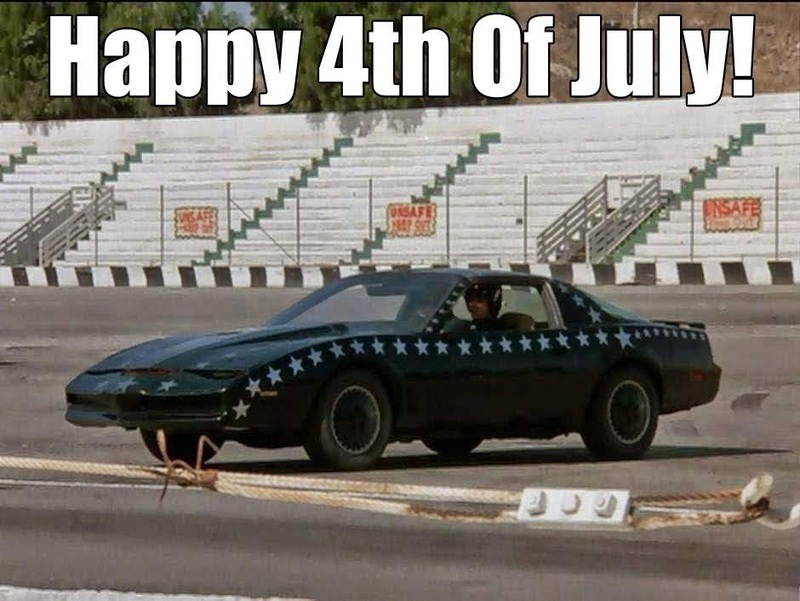 Happy 4th of July From Project: K.I.T.T.